G-Eazy began producing, writing singles and posting them on MySpace during his sophomore year at Loyola University. His page gained tremendous popularity and he was able to land gigs opening for acts like Drake, Lil Wayne and Snoop Dogg. In 2011 he toured the country alongside Shwayze. His debut album These Things Happen topped at the number 3 spot on the overall US chart and number 1 in the Rap and R&B/Hip-Hop categories. He's currently prepping a sophomore album, the details of which he's keeping tightly under wraps. 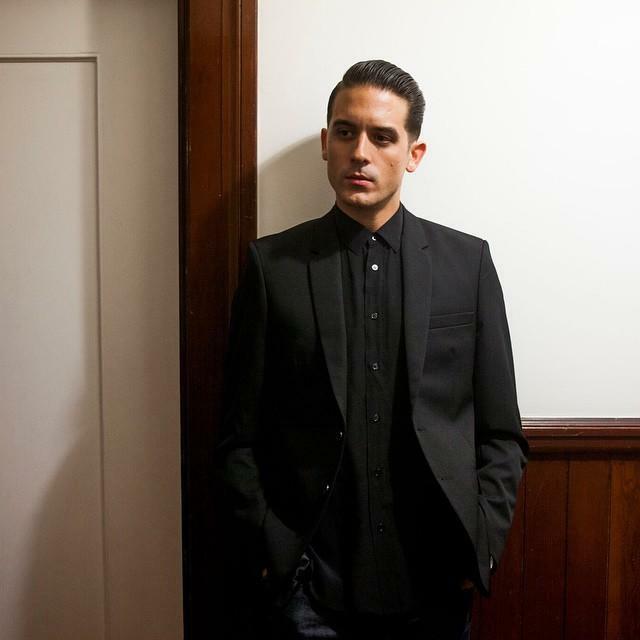 G-Eazy graduated from Loyola University in 2011 with a BA in Music Industry Studies. Halsey Claps Back At Machine Gun Kelly: "How Absolutely Pathetic"